Samsung’s Gear smartwatches’ evolution, has been an interesting thing to observe and perceive from the first watch (Samsung Gear) until now with the Gear S3 Frontier. But this last one it stand out from the crowd, because, it takes all the things we liked about the other Gears and refined them to build a wrist watch that gives an obvious answer to the most of our questions. they want to benefit from the world of technology. 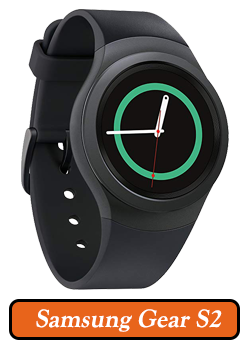 If you want to use Gear S3 Frontier as a daily driver with other manufacturer’s phones, the setup process won’t be painful but there are several apps necessary to install before you can use the watch. 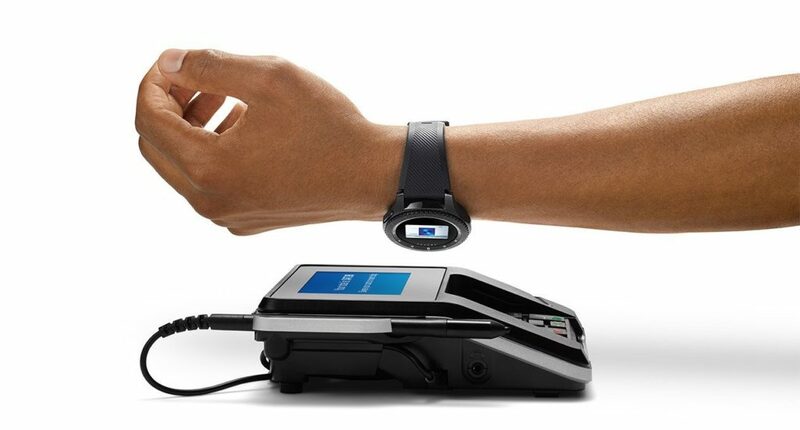 This is a lot more involved, than setting up an Android wear, or Pebble watch for instance as you’ll be tight in the Samsung services like s-health. The construction on the frontier is fantastic excellent build quality. This is maybe the best wearable hardware I’ve ever handled. comparing it to Huawei watch Android wear, the frontier feels a lot less like a gadget. it doesn’t broadcast its geekery nearly as much as past Samsung efforts, and this is the best AMOLED screen I’ve personally used on a watch. It doesn’t handle direct Sun, as well as ePaper,or digital ink solutions, but it’s well readable in bright conditions it almost passes the SoCal driving test. we’re at an angle reflections can still be troublesome, though, the battery saving option of disabling the screen, means you’ll have to move your hand off the steering wheel, to see content. Operation System: Android 4.4 higher, iPhone 5 with iOS 9.0 and above. Screen: 1.3” super AMOLED full color display. Two buttons on the side are used as a back and a home button, the latter also doubles as the app drawer shortcut went on the main watch phase. 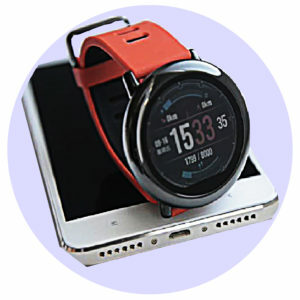 The dial around the screen turns to navigate through pinned apps to the right, and notifications to the left, and then the touchscreen can be used to swipe, or pull down a status shade. The Gear S3 Frontier is refined, but it still very much continues the notion that a Smart-Watch should perform like a mini phone on your wrist. I’d prefer Samsung move to a three buttons layout giving us a selection button. There’s a tactile disconnect between using this great clicky wheel, and then smudging up the screen to make a selection, or hitting these small three menus wedged to the side of a circle. the ability to navigate fully through hardware would be appreciated maybe, even disabling the touchscreen at some specific times. Navigation isn’t difficult but it takes a while to program the muscle memory for where every feature setting an option, like a checking heart rate for example. 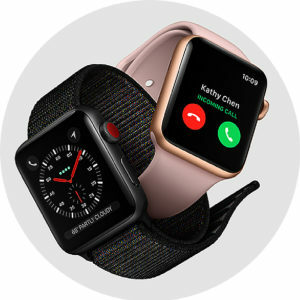 From the main watch face you hit the bottom button, and click wheel to s-health, where you touch the screen to activate then click wheel five menus over to the heart-rate section, and then it’ll take a reading this is a phone grade software, and the gear routinely rides that line between functionality and time. 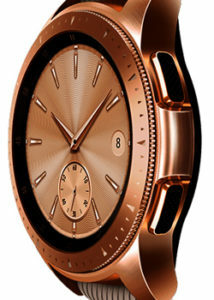 it’s impressive that we can do this much from a watch, but many of these interactions would be faster from your phone. further complicating matters Samsung doesn’t really fully support other phones. notifications are delivered and calls are alerted but any action or reply you take, will be sent back to your phone. One batch that also seemed to hold true for the Bluetooth alert, one of my biggest frustrations with Android wear, is it doesn’t notify when it lost the Bluetooth connection. The gear S3 Frontier will, but it could sometimes take over a minute of time. For example, if you accidentally leave your phone somewhere, the watch will notify you when you’re out of range. Lastly, Samsung advertises an always-on display and up to three days of battery life, you just can’t have both at the same time. individually each statement is true but if you want that run time, you need to disable the screen. The frustrating aspect of having to perform a gesture to see the time, somewhat defeats the convenience of wearing a watch. That said with the screen auto-dimming we easily reached three full days with moderate use notifications, and a couple workouts. 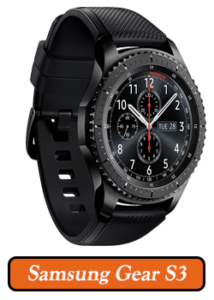 So, let’s wrap this up where does that leave As with the Samsung gear S3 frontier, I love this hardware but the recommendation on this watch requires two critical issues to be discussed. The first: This is a tough recommendation, if you don’t own a Samsung phone, the experience is hamstrung when tackling notifications, and calls. you’ll end up paying for features you won’t be able to use. for how good speech-to-text is on a cheap pebble or Android wear, it’s a shame that Samsung couldn’t really translate the gear experience over to other devices. It’s a walled garden approach, I don’t appreciate don’t punish me for not owning a Samsung phone, instead, impress me with how good this accessory is, and maybe I’ll consider a Samsung phone in the future. The second issue, was a little more philosophical if your idea of what a Smart-Watch should be is migrating as much smartphone functionality as you can to a small screen, then the Gear S3 Frontier is hands down the best Smart-Watch on the market. However, if your idea of a Smart-Watch is targeting at a glance information in the most streamlined way possible, that a watch should complement a phone and not replace it. Then the gear can feel downright cumbersome as this review is tempered by my personal quest to replace my pebble, I’ll have to keep searching which is a shame, because, I absolutely love this hardware. Thank you for being here, if that was helpful please share it with your friend to help us grow, and do better. Tagged gear s3 frontier, gear s3 frontier accessories, gear s3 frontier always on, gear s3 frontier amazon, gear s3 frontier apps, gear s3 frontier at&t, gear s3 frontier bands, gear s3 frontier battery life, gear s3 frontier best buy, gear s3 frontier lte, gear s3 frontier review, gear s3 frontier specs, gear s3 frontier verizon, gear s3 frontier vs classic, gear s3 frontier watch bands, samsung gear 2 pro, samsung gear fit, samsung gear s2.